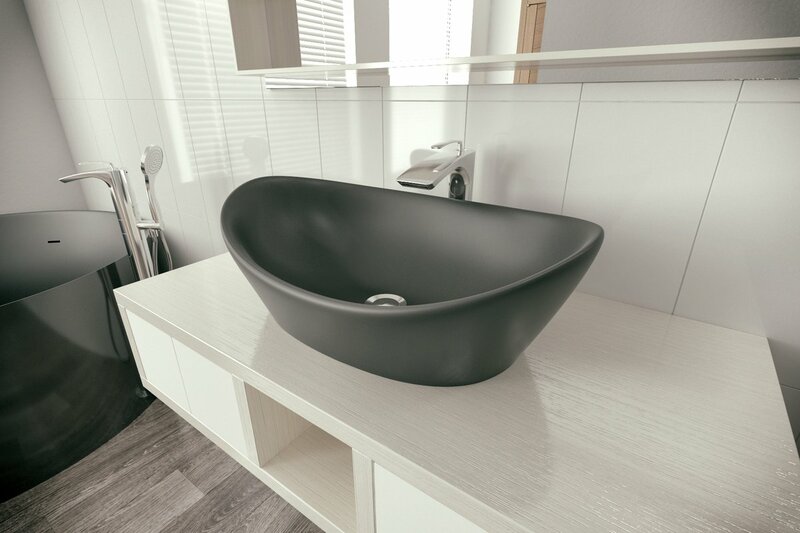 This stand-out and bold, Luna black stone Lavatory is an elegant and sophisticated addition to any bathroom’s décor and style! 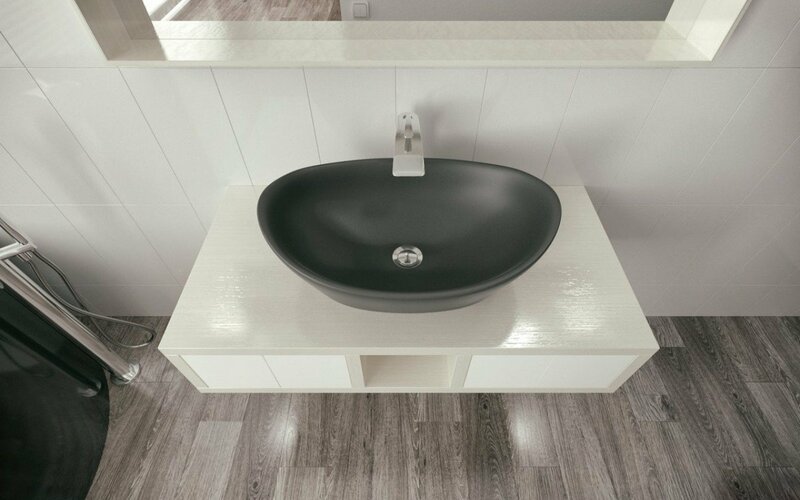 Designed and made by our team in Italy, this freestanding washbasin has been made from our unique and one-of-a-kind AquateX™ material, which is superbly warm and soft to the touch and holds in heat for a much longer time than standard washbasins and lavatories. The bold black color is consistent throughout and has been uniquely oven baked, making it last a lifetime without fading. 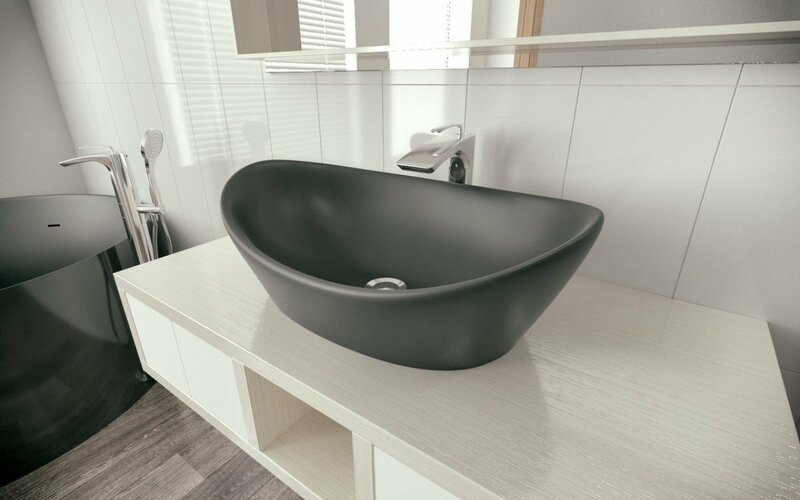 Simple and easy to install, this Luna Black Stone Lavatory from Aquatica is not only durable and functional, by epically slick and fashionable.